Over recent months, I’ve enjoyed reading the regular interviews with poets published by Paul Brookes at The Wombwell Rainbow. 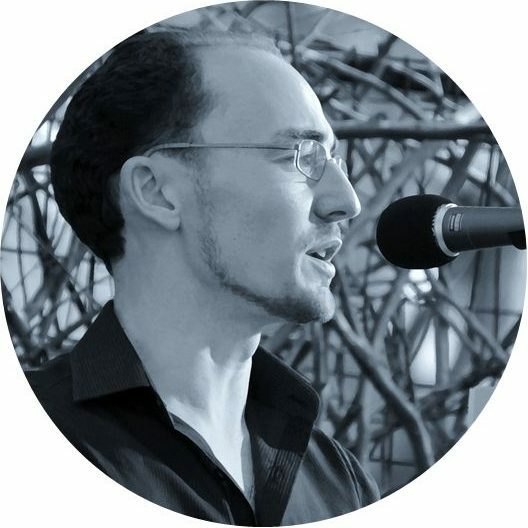 This week Paul published an interview with poet Nathanael O’Reilly, born and raised in Australia, but currently living and teaching in the United States. Nathanael’s interview can be read in full here, and is highly recommended, along with his most recent book of poems, Preparations for Departure (UWA Publishing, 2017).